Here are the albums Rie has released thus far, in descending (newest first) order. Click the images to see larger/alternate covers (where applicable)! 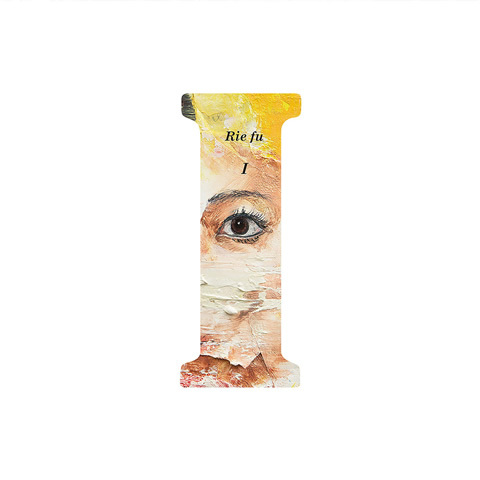 Rie fu's eleventh album, and the first in a series to commemorate her tenth anniversary. "Butterfly" is co-produced by Swedish pop master Douglas Carr and Meja. Her release day message can be viewed here. A cover album commemorating the 30th anniversary of Karen Carpenter's death, featuring original arrangements and sonodaband. Features one new song in both English and Japanese. Peaked at #219 and charted for 1 week. Too Much Play, More Work! 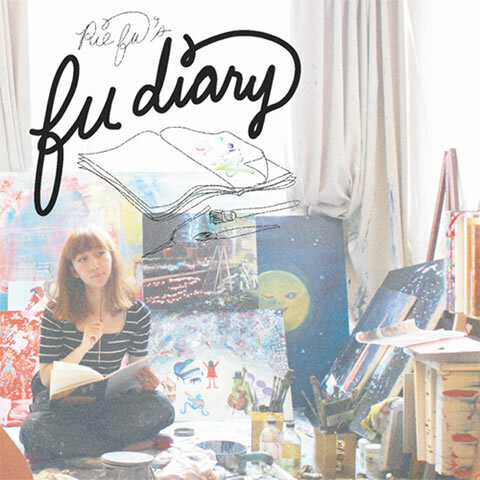 A compilation of Rie fu's diary project, where she released three songs accompanied by artwork and an essay for half a year. Originally sold for her tour in January, and now available for purchase through her official site, international orders pending. 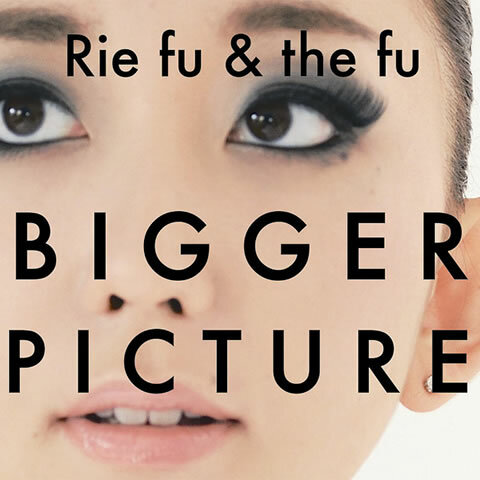 Rie fu's first independent album as Rie fu & the fu, released through her label, Rie fu inc. The first album available as both a domestic CD, and through iTunes' international store. The songs on this album are primarily in English. Peaked at #223 and charted for 1 week. A "Best Of" album, featuring one new song ("For Your Wedding"). The first-press edition came with a DVD featuring the respective PVs. Peaked at #117 and charted for 2 weeks. Bose & SHINCO (from SCHA DARA PARR), Chris Tomoko, Curly Giraffe, Gahana Mina, Haraguchi Azusa, Ifu Sarasa, KAT (Kat McDowell), kohei (from Hoi festa), LEO Imai, Lily Franky, Mayumix, Nakashima Akiko, NAOTO (from ORANGE RANGE), Peter Kvint, Saki, Sato Honoka (from alüto), Seira, Shiina Junpei, Suzuki Kenji (Kenji Jammer), Takemoto Kenichi, YUI (from RYTHEM), and YUKA (from moumoon). A PV for "Stay with me ~renai nante himatsubushi~" was released to promote the album. The limited edition comes with a bonus DVD. Peaked at #73 and charted for 2 weeks. URBAN ROMANTIC (CD, CD+DVD versions) peaked at #30 for three weeks, selling 2,886 copies. The album art was designed by Airside (see more here). Rie fu's first European release album, available in CD-only format to the UK through the label Tired & Lonesome. It was originally intended to be released in Japan as well on 5 March 2008 in CD and CD+DVD formats, but has since been canceled. "Both Sides, Now" is a cover of a Joni Mitchell song. Peaked at #34 and charted for 4 weeks. Released as two versions: one with a DVD, and one without. Released two years after Rie who!? and includes songs co-created by Susie Hug. Peaked at #38 and charted for 6 weeks, selling 15,165 copies. 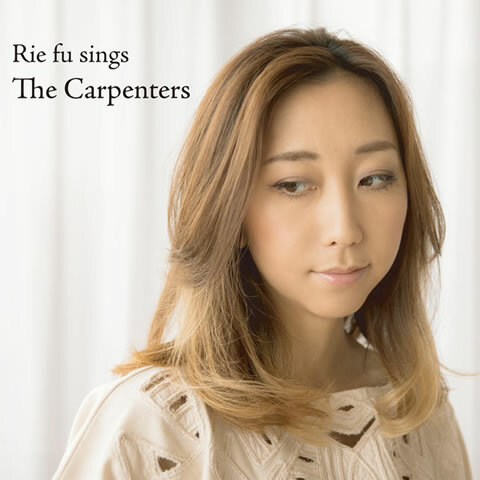 Rie's eponymous debut album. Peaked at #12 and charted for 13 weeks, selling 60,483 copies.